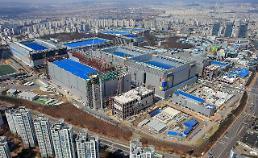 A top Samsung executive voiced concern about China's ambitious push for microchip production, saying South Korea should accelerate the development of technologies while trying to stop an outflow of technology. Samsung is the world's largest microchip producer but its status has been challenged by Chinese firms which are spending billions of dollars on their push to catch up with top players in the industry. "It will take more time, but we regard (China) as a very threatening element over the long term," Samsung Electronics vice chairman Kwon Oh-hyun told a meeting of shareholders. His comment underscores worries over China's chip ambitions. Chinese firms have been aggressive in acquiring foreign technology assets. Kwon, who controls Samsung on behalf of its jailed vice chairman, Jay Y. Lee, called for vigilance on China's industrial espionage. "We are accelerating the development of technology while exercising vigilance on an outflow of technology and talent." Lee was arrested and indicted in February for donating or pledging some 43 billion won (38 million US dollars) to entities controlled by ex-president Park Geun-hye's jailed crony who is on trial for meddling in state affairs and pocketing money from top conglomerates. 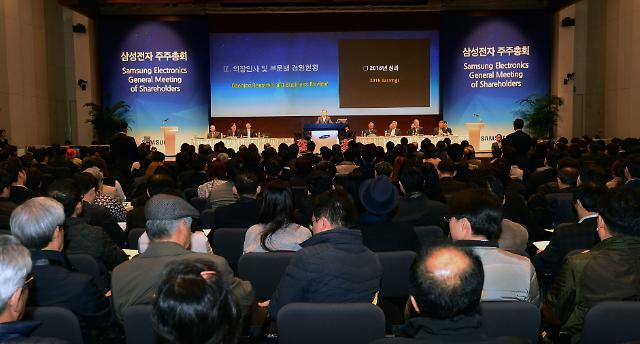 Samsung has promised to change the structure of corporate governance into a system controlled by a holding company and focus on futuristic businesses like bioengineering, smart auto parts, batteries. 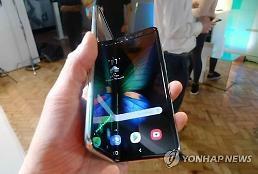 But Kwon suggested Samsung have to put off its planned business realignment. 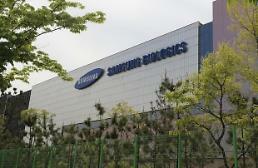 "Right now, it's not easy to Introduce a holding company," Kwon said, admitting Samsung may put off crucial group-wide affairs such as the transfer of leadership from the group's ailing patriarch, Lee Kun-hee, to his son as well as a proposed change in its business strategy to focus on futuristic businesses like bioengineering, smart auto parts and batteries. When Lee was arrested, Samsung vowed to overhaul its entangled group structure ruled by one man to enhance transparency in management and decision-making. The revamp focused on disbanding the future strategy office, a group-wide control tower which has been used by Samsung leaders to facilitate their handy control across the sprawling business empire for decades.